What a wonderful month!! 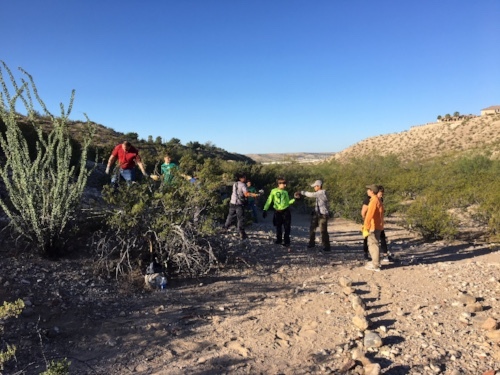 We had two guided hikes, our first trail-building day at Wakeem/Teschner Nature Preserve (Resler Canyon), and we are finishing off the month with Conservation Workshops! Thank you to Scott Cutler and Mike Gaglio for leading the Frontera hikes at Resler and Thunder Canyon. What a great turn out! Many new people were introduced to Frontera and our native lands. 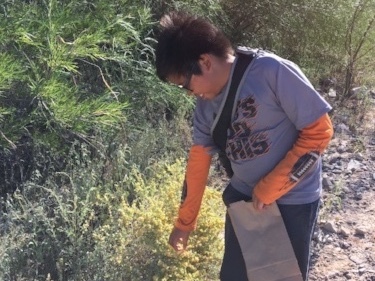 We had an awesome trail-building and seed collection session at Resler Canyon by volunteers from Boy Scout Troop 4, led by Scoutmaster Sam Snoddy, along with UTEP students and others. 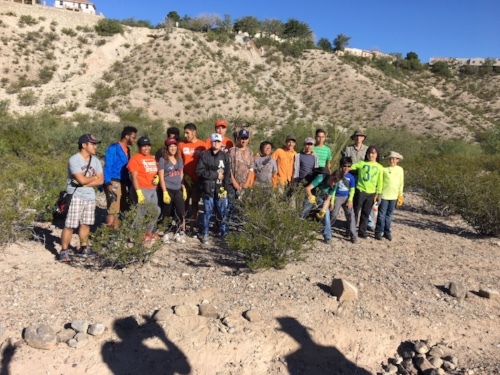 The volunteers were led by Eddie Sanchez, a dedicated volunteer to trails. What a team! They truly made great progress! This is a great opportunity for advisors, landowners and anyone else interested in getting up-to-the-minute information on various ways to conserve land in perpetuity, but still are able to own the land. Please join our guest speaker, David Braun (Braun & Gresham, PLLC), will address a variety of land-conservation issues and will speak about the many conservation tools that are available. Two sessions will be offered. The first (9 a.m. – 3:00 p.m. 10/27/2017) is aimed at advisors (attorneys, CPA’s, realtors, etc. ); the second (8 a.m. – 12:00 p.m. 10/28/2017) is oriented toward the needs of landowners and the general public eager to learn how a conservation easement can be of use to them. Friday, October 27, an all-day Advisor Session (9 a.m.- 3:00 p.m.): This is a full-day workshop. Lunch will be provided and parking passes validated for the Mills Building parking structure. The topics are aimed at attorneys, estate planners/financial planners, real estate professionals, CPAs and appraisers. All attending will learn how conservation tools can benefit their clients. Topics: Estate Planning; Conservation Easements 101; Farm and Ranch Properties: Family Legacy or Liability; What Landowners Need to Know about Intrusion on Surface Use: Oil, Gas, Pipelines, Power Lines, and Condemnation; and Wildlife Management for Property Taxes. Continuing-education credits: 5 for attorneys by the State Bar of Texas and are pending for real estate professionals. Saturday, October 28, Half-day Landowner Session (8 a.m. – 12:00 p.m.): Doors open and the hot breakfast begins at 7:30 a.m. 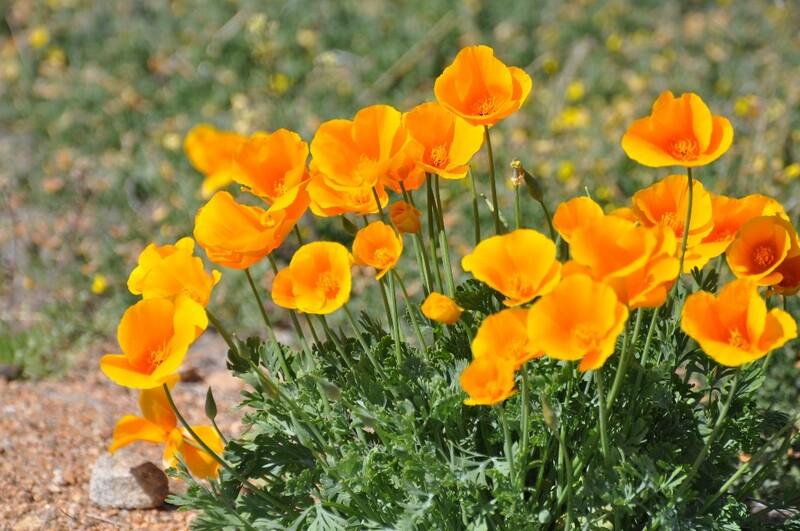 This session is for landowners and the general public. Topics: Introduction to Conservation Easements; What landowners need to know about intrusion on surface use: Oil, Gas, Pipelines, Power Lines, and Condemnation; Wildlife Management for Property Taxes; Estate Planning; Landowner comments about the experience on donating conservation easements; Farm and Ranch Properties—Family Legacy or Liability. 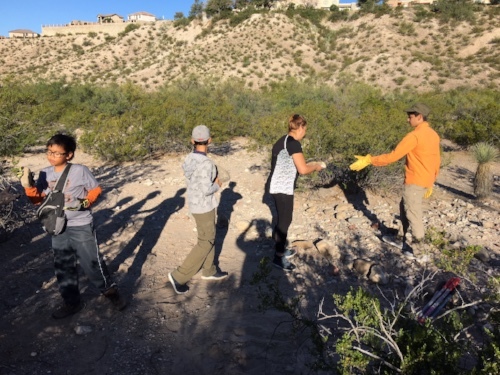 For more information or to register please contact Janaé Reneaud Field, Executive Director, The Frontera Land Alliance, 915-351-8352 or janae@fronteralandalliance.org. 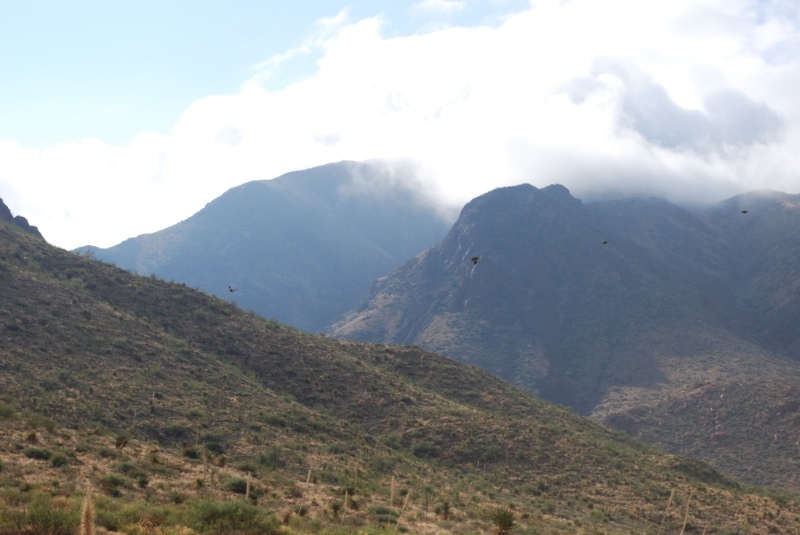 Castner Range on Top 10 list of places to preserve. Bats are the overlooked wonders of our desert. Link.